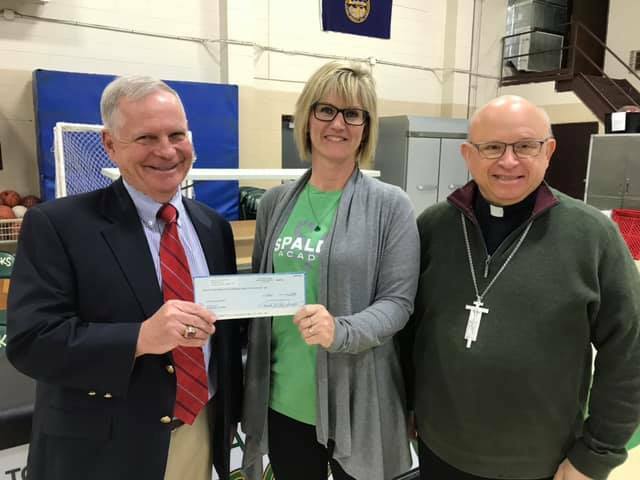 On Monday of Catholic Schools week SA received a very generous anonymous donation from the Diocese Catholic School Office in the amount of $8,586.29 to be used for tuition scholarships. Scholarship Fund: Currently accepting donations toward our Scholarship Fund. Each year we give out approximately $10,000 in scholarships to those who meet the criteria.